While travelling through Kingaroy we were lucky enough to arrive as they were having their Saturday Markets. We bought a few bananas and then I noticed a Date and Ginger Loaf. As I love anything with ginger I bought it. When we got back to our caravan and had a cup of coffee I decided to try the new cake. It was very tasty; in fact my husband said it was the best one he had ever eaten. He asked, “Were there anymore? If so why not buy another one. And yes I hurried back and found another one, just beating another woman to it. As it turned out the woman that baked them was their and she told me how to make one. Although, I was not able to get the quantities of ingredients needed as I did not have a biro. 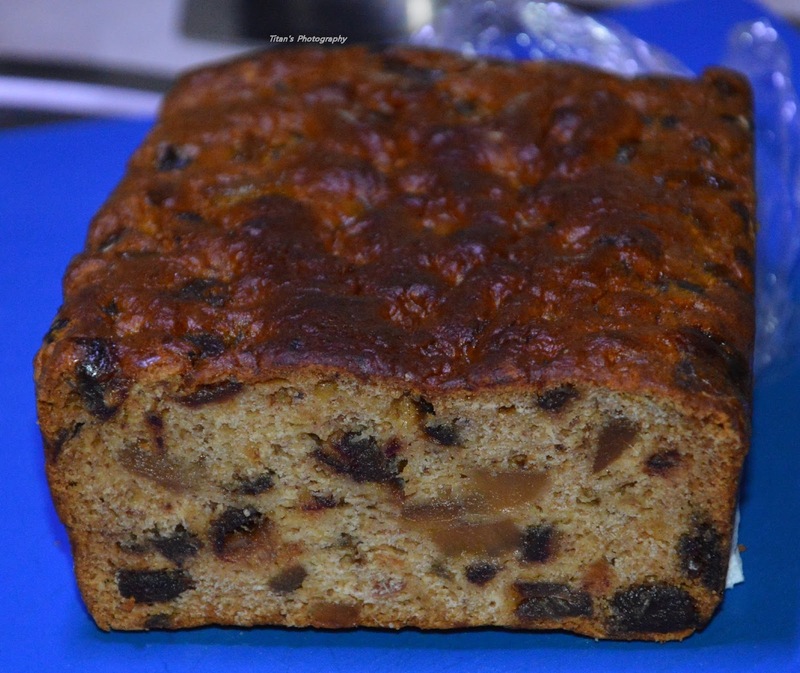 I now have this recipe for this beautiful tasty Naked Ginger and Date Loaf. If you love ginger then please try this Recipe I am sure you will love it too. I will definitely make one of Ginger Loaf Bread, it looks so appetizing. Thanks for sharing your blog! Anyway, if you want something unique gift ideas Ezi Gifts create affordable, exquisite and unique DIY gifts and party supplies suitable for any occasion or event. For more information visit, http://ezi-gifts.com.au/.